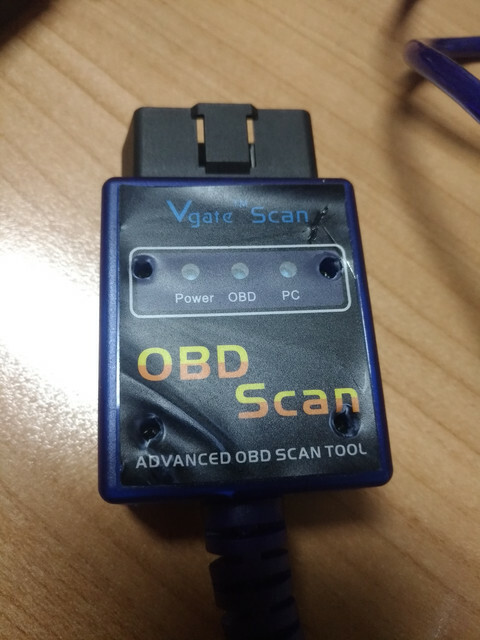 Hello, I have Vgate Scan - OBD Scan - Advanced OBD Scan Tool USB. WARNING: This interface is not compatible with ELM 327 1.3! Will not connect to any CAN module. I think that it's the resistance, but I don't know which is. Can anyone help me? Probably your interface is a fake elm. Resistor-related faults show the interface compatible, but can't connect to anything else than the engine ECU. You can test your interface with an ELM compatibility tester software, that will show you which versions - if any - does your interface support. Looking at your pictures, the U9 IC seems missing, and the quartz next to it looks badly soldered. You can test the resistor problem with a multimeter, measure resistance between pins 6 and 14, if you read around 120 ohms, CAN termination is bad. But i'm pretty sure your interface is otherwise faulty. I want to read the odometer stored in the ECU in Fiat. Does anyone know the PID to read it? The above link says PID as 21 20 for odometer (in dashboard module). But I am receiving 7F as the response. 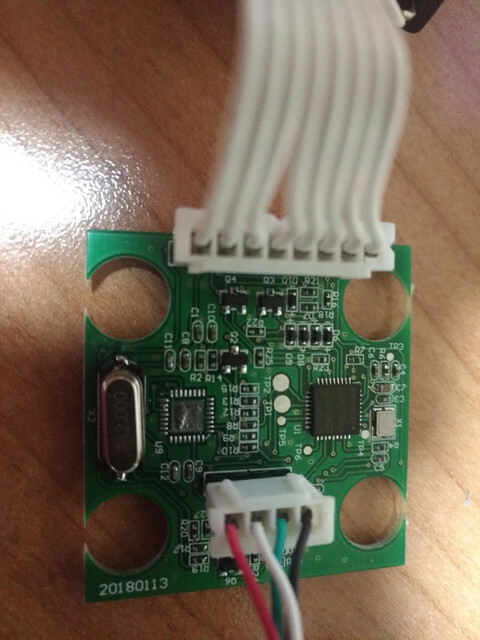 [img]hola alguien que me ayude compre este scanner elm 327 v1.5 con los correspondientes cables para escanear un fiat palio modelo 99 motor 1.3 naftero, el problema es que no puedo conectar el scanner con el auto pero si se conecta con la pc alguien me puede ayudar a slocucionar el problema??? 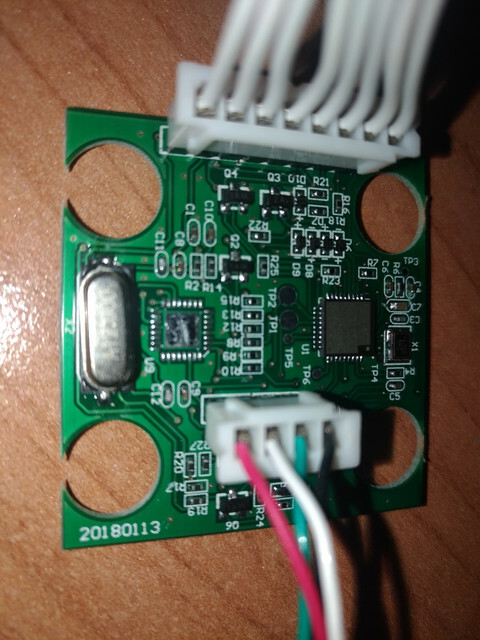 I have a ELM 327 USB and I can't connect it to my Fiar Punto 2 1.2 16 V 2000 year car. The error says: "interface was not found"
Can you please help? Should I solder the R2 resistor? Hai risolto amico mio? Hai il mio stesso aggeggio acquistato nel 2107 a 75 euro (una cifra elevata al tempo rispetto alle altre interfacce in vendita allora! Pensai "chi più spende, meno spende!" siiiii, nel culo! Ho contattato i venditori e mi hanno proposto di comprare una altra elm327 ma a150 euro!! Sono dei matti se pensano che farò ciò!) e che non ha mai funzionato, infatti ho solo accesso alle ecu motore ma non alle altre centraline ne al reset servizio.. .
Comunque qui vedo un sacco di post senza risposte.... Un vero schifo per questo sito. Non sono capaci di mettere un post con le immagini dei vari dispositivi modificati senza commenti e stronzate varie! Sto valutando se comprare un altra interfaccia! Te cosa hai fatto? English English! Please... I posted my problem, and so far nothing, Im about to quit, to buy another one.. but im afraid to buy and have the same problem. Hi everyone, ivve just brought a new modified elm327 for my 159 1.8....i spent only 20 euro I'm now happy! Follow my suggestion...buy another new device and forget this forum! Hi everyone, i've just brought a new modified elm327 for my 159 1.8....i spent only 20 euro I'm now happy! Follow my suggestion...buy another new device and forget this forum! This FAULTY ELM 327 INTERFACES DE-MYSTIFIED thread dates way back to when FiatECUScan was first released and basically before the network of approved hardware suppliers became fully established. During those early days then there were people finding, and trying to understand, why some ELM devices worked and others didn't. Since those early days we now have approved/proven hardware suppliers and many many different makers of hardware that does not work with MES/FCA vehicles. So taking these into account we have more and more people purchasing known to work devices and no longer visiting this particular thread with help/knowledge. And then we have some who still buy "cheap" and hit problems and the expanding range of cheap clone makes is now far greater. All this leads to dwindling help and knowledge for all these different clones that do not work.